Interior designer Simone shares how she entered the fabulous world of interior design. 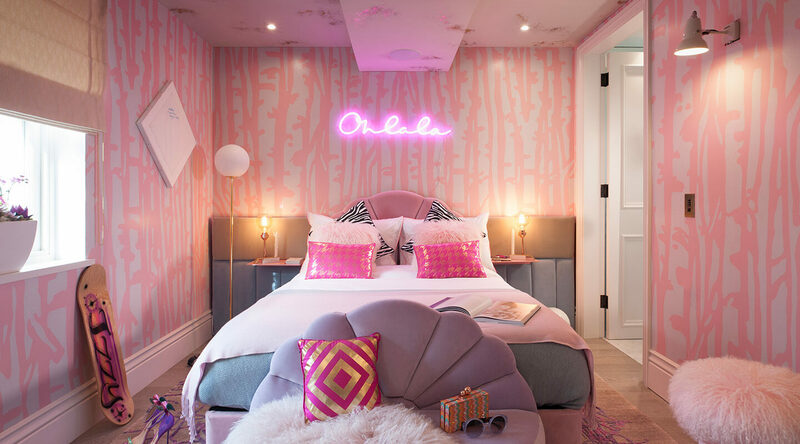 Simply read on to discover her top decorating advice, some of their high-profile, interior design projects, how they source luxury furniture and high-quality art for clients and more. Four acclaimed designers, one blank canvas. Studio Suss is delighted to have been hand-picked to create one of this years’ displays in the much-lauded entranceway at Decorex 2018.